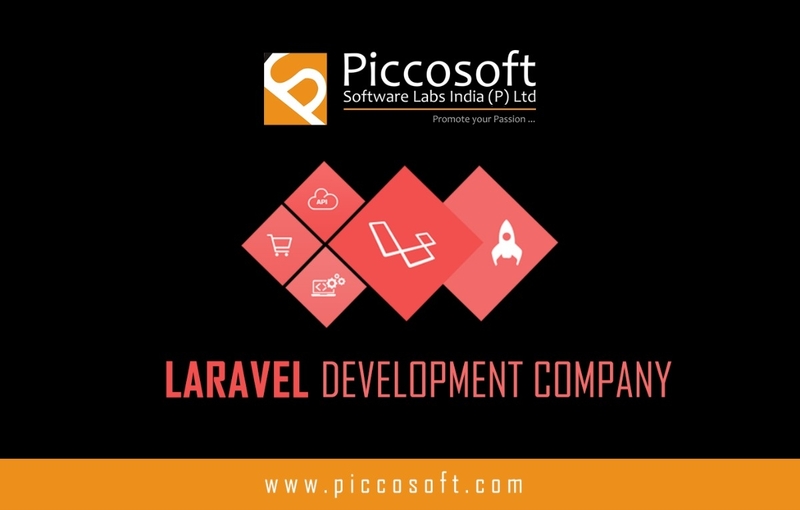 Piccosoft is one of the well-known companies for Laravel Development. 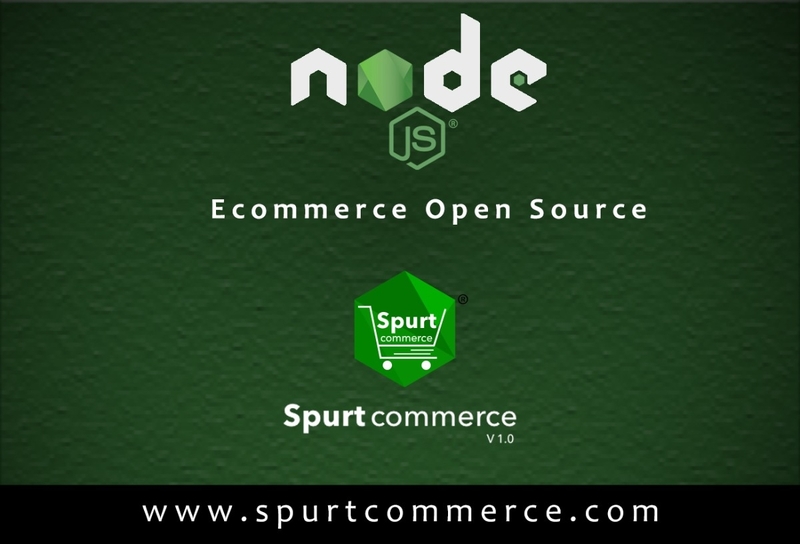 We can build awesomely performing Laravel applications. We have experienced Laravel developers.